I do not blog about the latest electronic products in the market. I do not review the latest phones. I do not critique recently launched software. I do not create walkthroughs for the latest games. I do not give quick kill solutions for someone's tech problems. 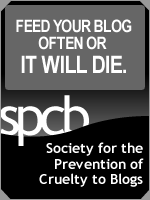 I do not rant about SEO, PageRank and the likes. 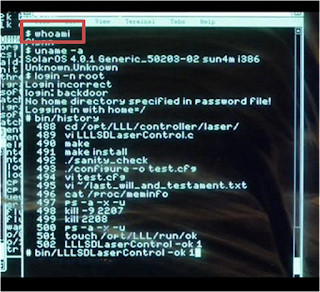 So I'm not a techie, right?? But I manage a site who's page rank is 7/10 (I ain't gonna mention it though.. so you can go ahead and say I'm bluffing). I use computing machines that have 64 GBs of RAM with more than 16 cores. Impressed.. just for your information, I have written scripts that have managed to get these machines to crunch data for hours before they could give a reasonable output. That makes me a techie, right?? 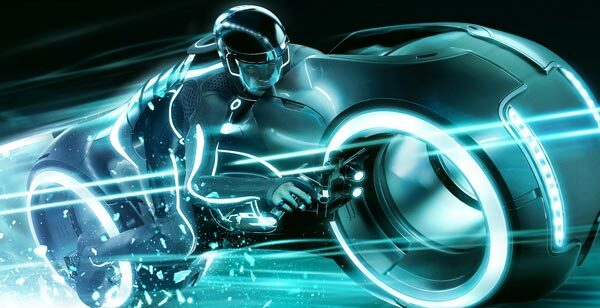 PS: The image above is taken from TRON Legacy where Sam Flynn logs in to his father's "computer". 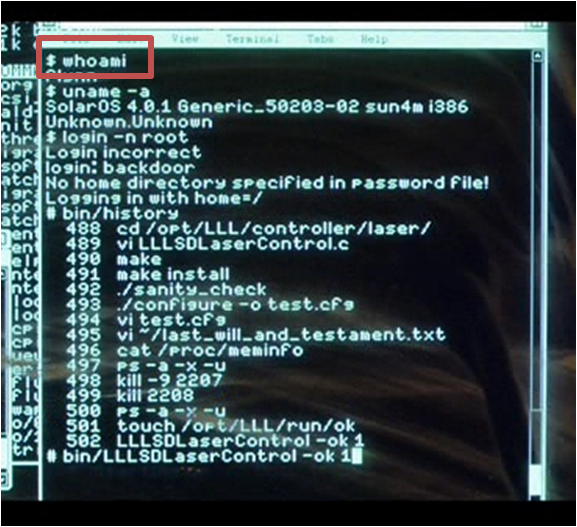 The consoles shown in the movie are just glamorized versions of the Unix/Linux shell. The term whoami (The title of this post) is used to display the current user.